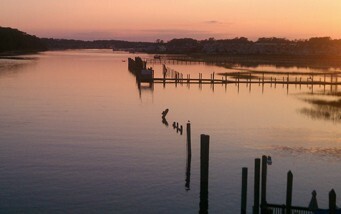 Please select buttons for Tidewater Properties on sale. 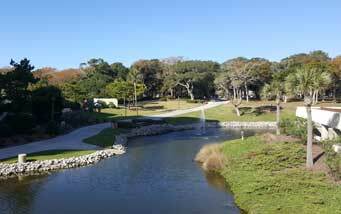 Ocean Creek Resort has a great setting in the Windy Hill area of North Myrtle Beach. This means that it is near some of the most popular destinations along the Grand Strand, including Barefoot Landing and Alligator Adventure. 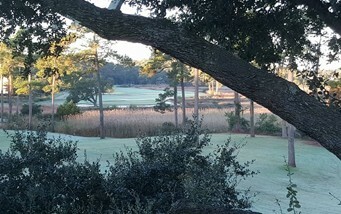 There are plenty of golfing opportunities, with excellent options like the four Barefoot golf courses and Grande Dunes being a stone’s throw away. The Vacation Mecca features a number of water facilities, such as an oceanfront pool, fine dining, activities for kids in biking, hiking, fitness centre and much more. 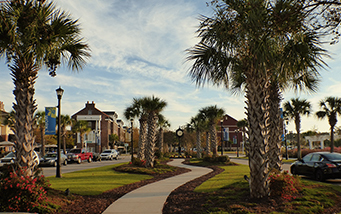 Ocean Creek is in close proximity to all the major attractions, dining, shopping, entertainment, parks, golf and recreation that make North Myrtle Beach one of the most popular destinations in the country. 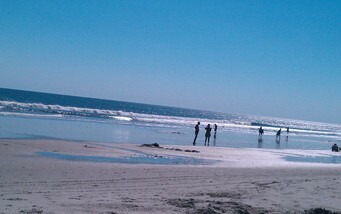 Ocean Creek is made up of 75 acres of villas and condos in every price range. From rustic cabin accommodation to oceanfront homes, you will have different rooms to consider and at the heart of a lavishly landscaped, beautiful compound with pools, channels and other attractions in plenty. You will find fitness facilities, tennis courts, and restaurants for guests and owners. You will find two amazing 15-storey oceanfront buildings that Ocean Creek Resort is known for. You will also find luxury condos with breathtaking views. The condos feature designer kitchens, quality appliances, and large rooms with stylish furnishings and private balconies. Spas and pools complete one of the most breathtaking sections of the Ocean Creek Resort. There are truly lavish condos and the ideal vacation homes with great rental income potential. Each home provides a private balcony, a stunning entry courtyard, tile flooring, vaulted ceilings, upgraded bathroom and kitchen and more. 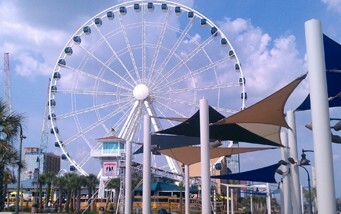 The Myrtle Beach Mall is just a three-minute drive from Ocean Creek, as is The Super Walmart. 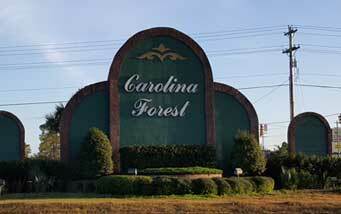 These shopping facilities offer everything that Myrtle Beach and North Myrtle Beach have to offer. Next to the entry of the Ocean Creek Resort is the famous Cracker Barrell Restaurant, which serves one of the best dishes in the country. Four Seasons Restaurant is a great place to enjoy a buffet-style breakfast that includes eggs, pancakes, sausage, bacon, fresh fruit, grits, cereal and a blend of fruit juices, among others. Oceanfront Beach Club Bar And grill is another remarkable place to enjoy a light snack, a refreshing drink or a full meal. 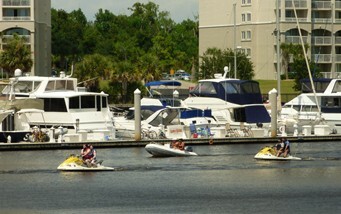 The Ocean Creek comes alive with plenty of opportunities for entertainment. If you love live music, you will be happy with the nightlife options available in gorgeous Ocean Creek. 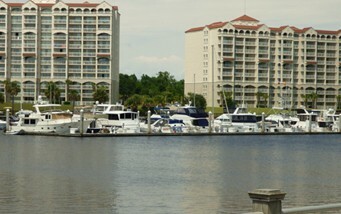 Spanish Galleon offers live music acts several nights each week from a perfect setting on the water. The 2001 Night Club features several dance venues and live music while the Ocean Annie’s Beach Bar allows you to revel in the sand or a pool. 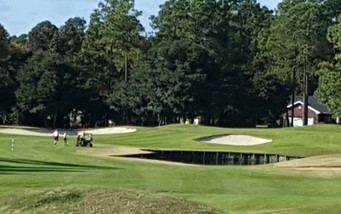 Conveniently located in Myrtle Beach, Ocean Creek Resort is located close to over 100 golf courses, including Dye, Love and Fazio courses at Barefoot Landing, which are a stone’s throw away. The secluded beach gives guests and homeowners an opportunity to participate in a variety of watersport activities, including sailing, surfing, fishing, swimming, and jet ski rentals. 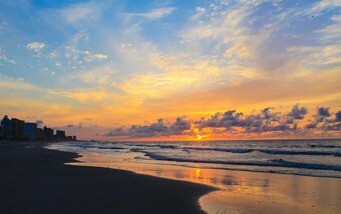 If you are planning to purchase or sell your home in the Grand Strand Area, we have the knowledge to help. Who Needs A Home Warranty Plan – What Factors Should They Consider Before Purchasing It?